During divorce procedures, couples often come across the term ‘Motion PDL’, or simply ‘PDL’. Many have questions regarding what PDL is and how it could potentially affect their case. PDL or “pendente lite” is a Latin word that means ‘temporary’. The process of divorce or legal separation puts tremendous stress on the members of a family. The entire functioning of a household gets disrupted, and everything could potentially be left in chaos and disarray. Many couples living in marital harmony have children, share the same house, manage joint financial accounts, businesses, and property. After the decision to file for divorce, access and management of these assets, child custody, and other parenting issues can crop up. Often, trust between the couple with respect to these issues becomes a concern, neither of the spouses has trust in the other, and this adds to the chaos, tension, and stress associated with the divorce. While the aim of a PDL is to maintain a status quo, in many cases, a PDL creates stability for children. Moreover, it aims at ensuring that the spouse with no or a reduced income can meet their basic needs and those of the children, if the custody lies with that parent, but without the trouble of overburdening the paying party. This gives a more harmonious outlook to the entire divorce proceeding, where the couple can maturely and peacefully live, and children can have a stress free access to both parents until the outcome of the divorce. In certain complicated divorce proceedings, where the PDL can take about two years, both parties have to make special efforts to ensure that the court is presented with accurate data and is well aware of each party’s paying ability. An evidentiary hearing is often held and a Judgement PDL is issued. The PDL, though drafted temporarily and for a limited time frame, is a final judgement. If either of the parties feels that the PDL is unfair, they can appeal and even move to modify the judgement before the circumstances change before the hearing. A judgement PDL, however, has no impact on the final PDL. Both the Judgement PDL and the Final PDL serve different purpose, and the temporary PDL is not used as a model for the final PDL. 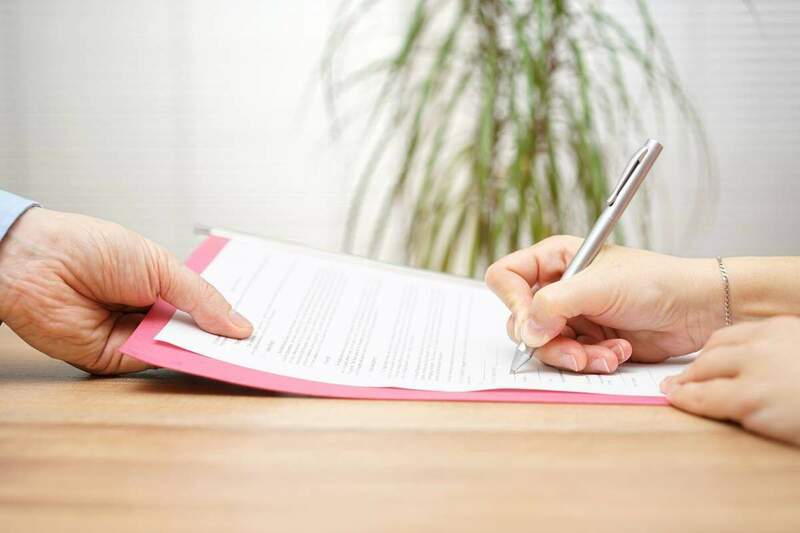 In any case, while filing for divorce, couples should seek assistance from an experienced and qualified St. Louis divorce attorney to examine their case and to determine whether they need to file a PDL or not.